Giant Inflatable Advertising, including cold air balloons and inflatable characters, are gaining popularity as an affordable and permanent advertising for businesses and events. 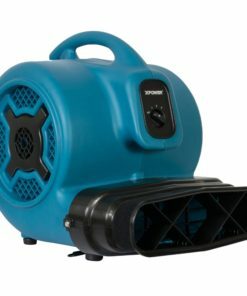 AirChaser.com rises to the occasion with centrifugal inflatable blowers with large air volume output, designed to quickly inflate giant inflatables and provide solutions in brand and name recognition. The greatest feature of XPOWER centrifugal balloon inflatable blowers is that they are all extremely energy efficient and would use just 9 amps. They are greatly economical and can run for a longer period of time. 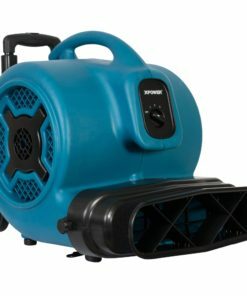 All of the units AirChaser.com carry runs consistently instead of racking up greater electricity bills that makes it pretty economical. 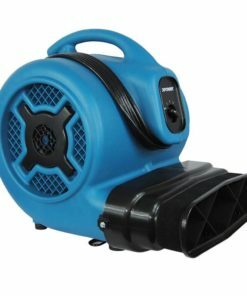 Another good thing about XPOWER centrifugal balloon inflatable blowers is that they lightweight, durable, and portable with wheels and handle. Freature 20′ power cord that has dual thermal protection to outlast tear and wear from problong usage. These giant centrifugal balloon blowers are designed for rooftop inflatable displays, inflatable structures such as bounce house jumpers or simply inflatable outdoor advertising balloons.